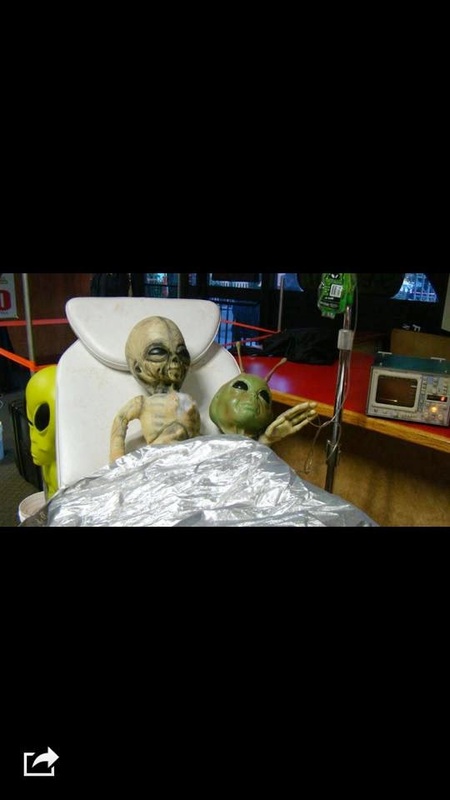 I came across these alien doll photographs on the internet. It looks just like the alien in Boyd's photograph. I really believe Boyd worked on anti gravity projects, but I was not sure of the alien photographs he revealed in his video. They didn't look real, but then I don't know what a real alien looks like. It was also never specified if the alien in Boyd's pictures was alive or dead. 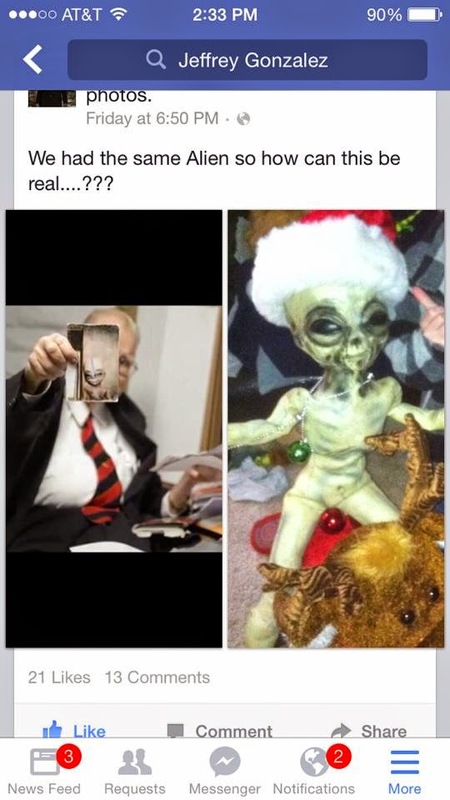 He mentioned that the alien pictures were given to him after he was no longer working at Area 51. 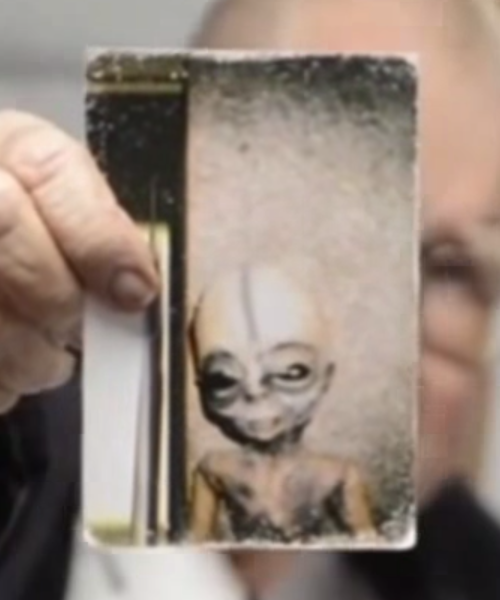 Someone might of thought Boyd was being a little too nosey and to shut him up, they gave him these pictures of a fake alien. Or someone, sadly, was playing a practical joke on him. It is quite a let down. 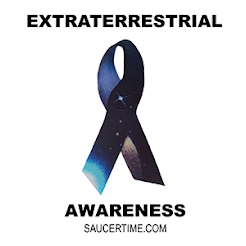 UFO enthusiasts so badly want to see a real alien!